and the highest quality medical cannabis products in Maine. Our menu changes frequently due to availability. 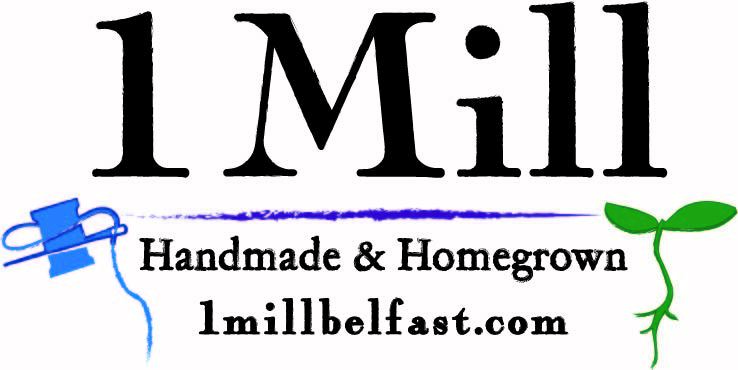 Please check our 1 Mill Belfast Facebook page for updates & new items! 90% Pure Distillate Over 24 flavors!